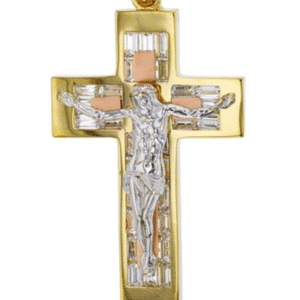 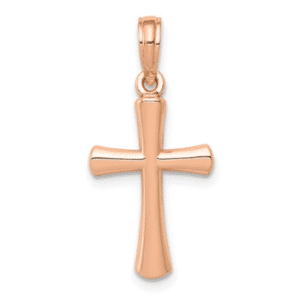 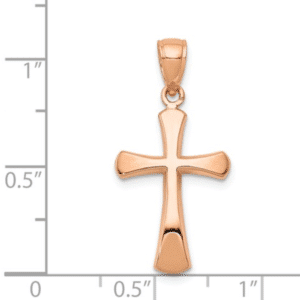 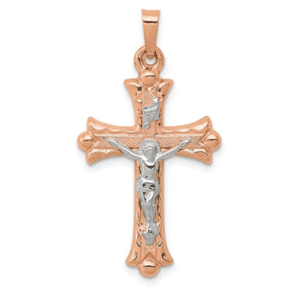 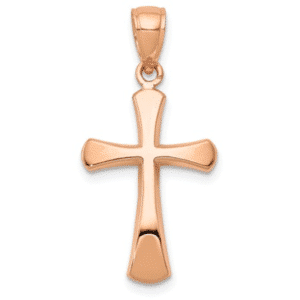 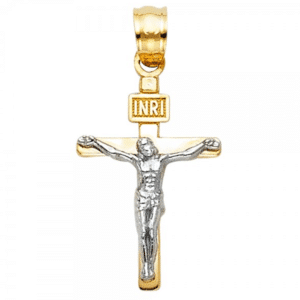 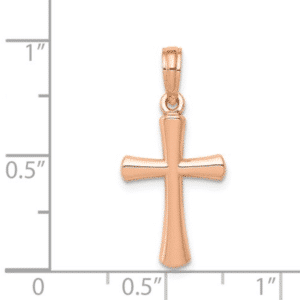 14KT Rose gold crucifix with white gold detailing. 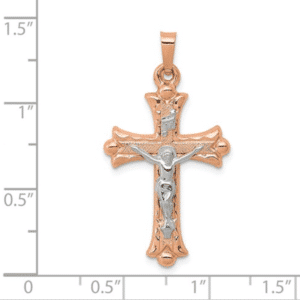 This crucifix is hollow but is covered on the back. 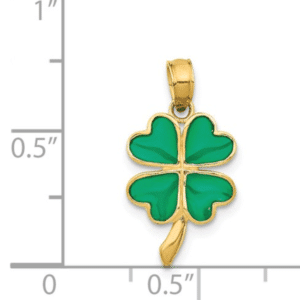 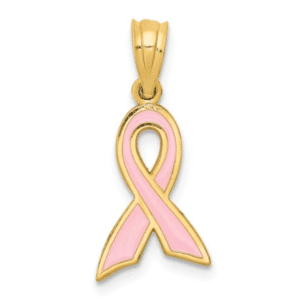 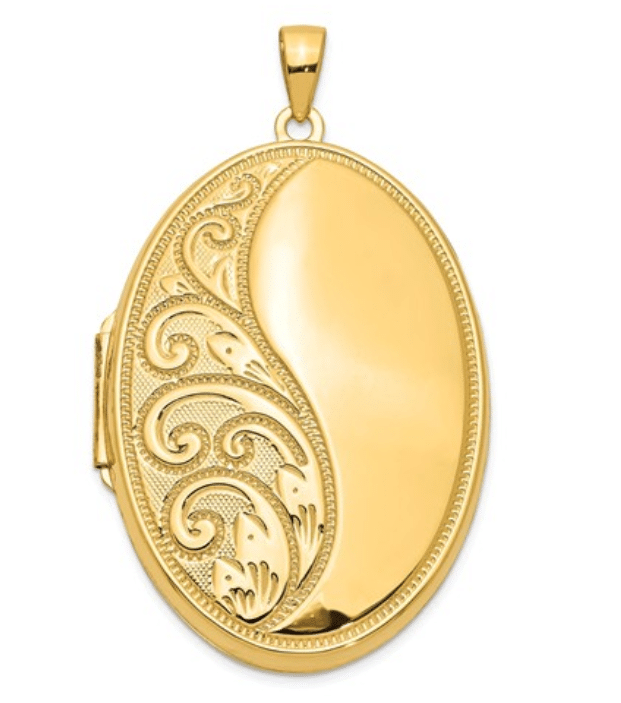 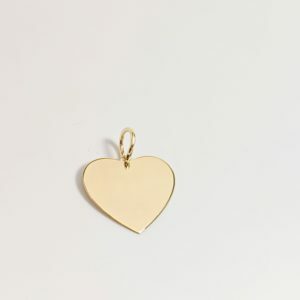 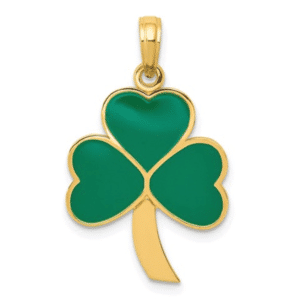 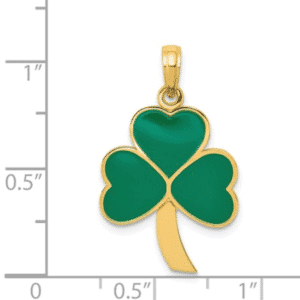 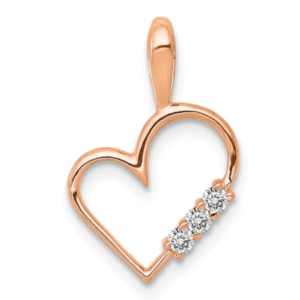 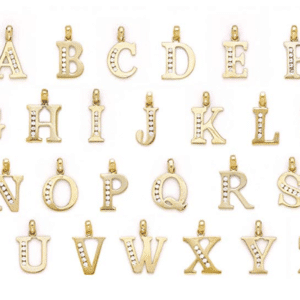 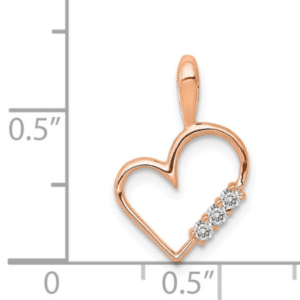 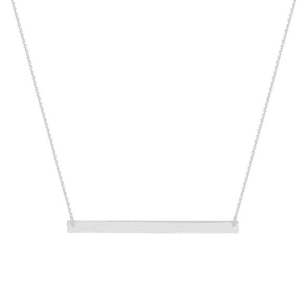 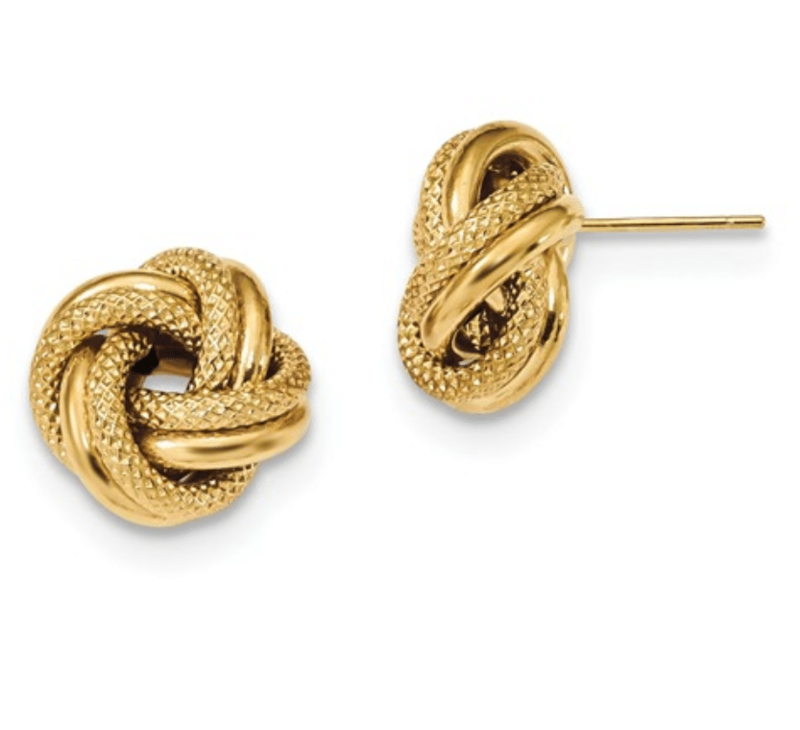 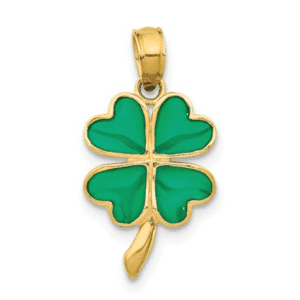 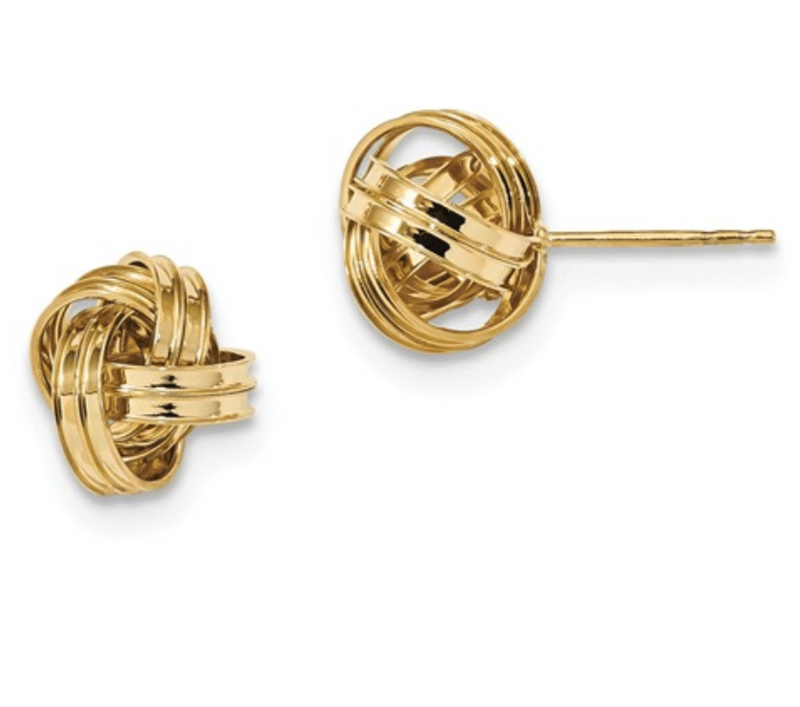 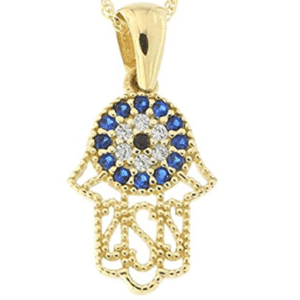 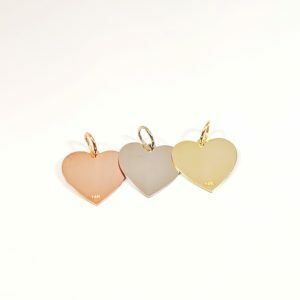 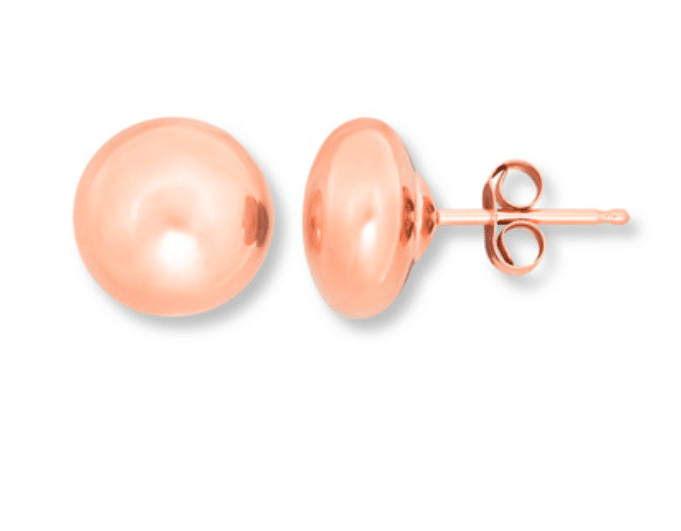 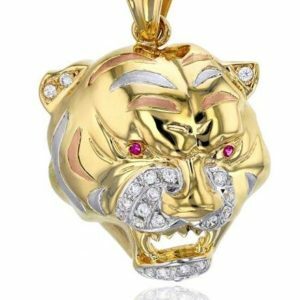 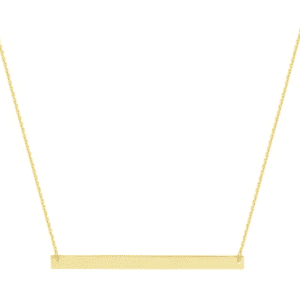 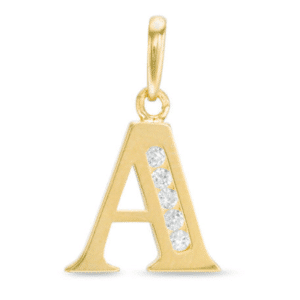 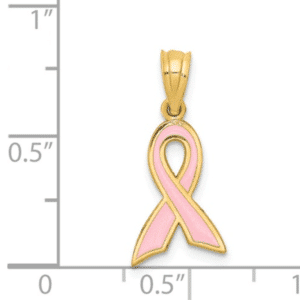 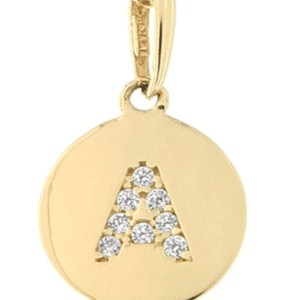 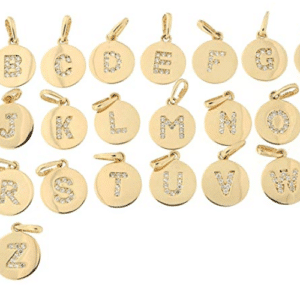 Solid 14K yellow gold petite enameled Breast Cancer Awareness Ribbon pendant.